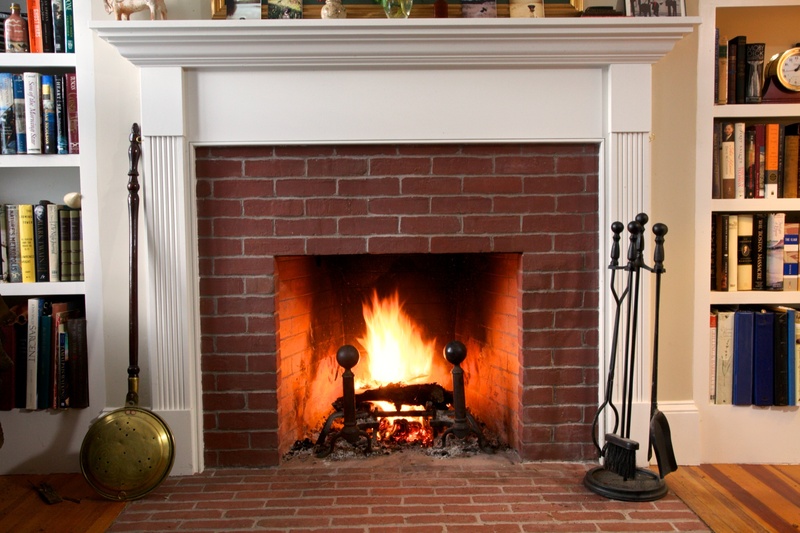 Newburyport, MA Remodeling Contractor | Star Construction Company, Inc. If you own a home in Newburyport and are considering a renovation, you need a contractor who can get the job done right. Your home is one of the biggest investments you’ll make during your lifetime, and remodeling it is a big project; why run the risk of working with someone who won’t make your dreams come true? At Star Construction, we have over 40 years of experience in home remodeling, and have worked on a wide variety of projects. From kitchen renovations to whole-home makeovers, we’ve handled it all, and we’d love to help you bring your vision to life. In a historic city like Newburyport, you find yourself steeped in culture. From the Custom Maritime Museum to Maudslay State Park, we love exploring the city’s many recreational and educational opportunities. Close to Boston, Newburyporters experience a world-class lifestyle – and we want to help them enjoy that life in a home that they love. 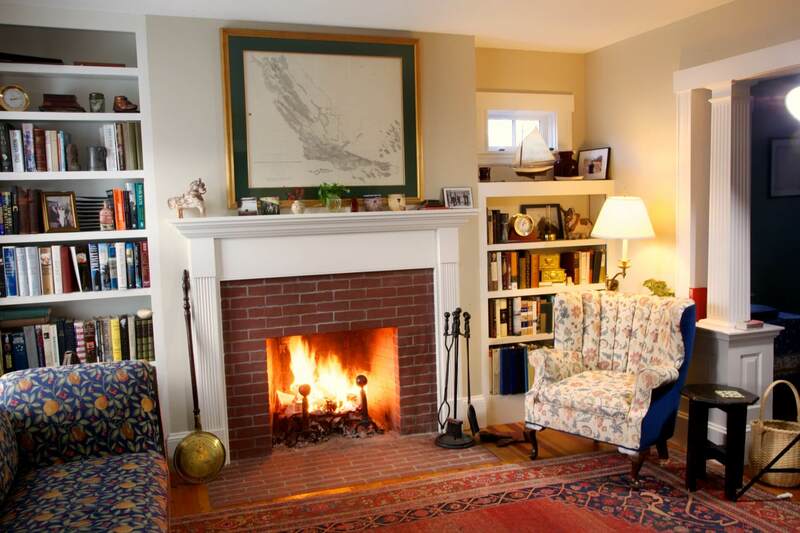 This Newburyport homeowner wanted us to help them construct a brand-new fireplace from the ground up, which involved cutting into the floor and changing the home’s structure. We built the casework and mantel, and added a 2-story chimney. We also had to change the basement doorway and build a new stairway for basement access due to the fireplace’s location. We really enjoyed this job; coordinating with the masons and concrete cutters was fun, and the finished project was a beautiful, classic design that meshed well with the home’s existing architecture. For over 40 years, Star Construction has been working with homeowners in Newburyport and the surrounding areas. We help our clients bring their dreams to life, whether that means redoing a master bedroom or remodeling a basement. We can even handle whole-home renovations, changing your home to suit your changing needs. We work with trusted, thoroughly vetted sub-contractors so that we can ensure the quality of your project from beginning to end, and are registered, licensed, and insured in MA as contractors. We work hard to make sure that everyone is on the same page, including you, so that your home remodeling process is as smooth and stress-free as possible. Your renovation will meld seamlessly with the rest of your home, because we make sure to take the time to plan everything out before we ever wield a hammer. If you want to work with a skilled, experienced contractor that has the expertise to handle a wide variety of home remodeling projects, contact Star Construction to schedule your consultation today. Let us show you why so many of our customers are delighted with our work.